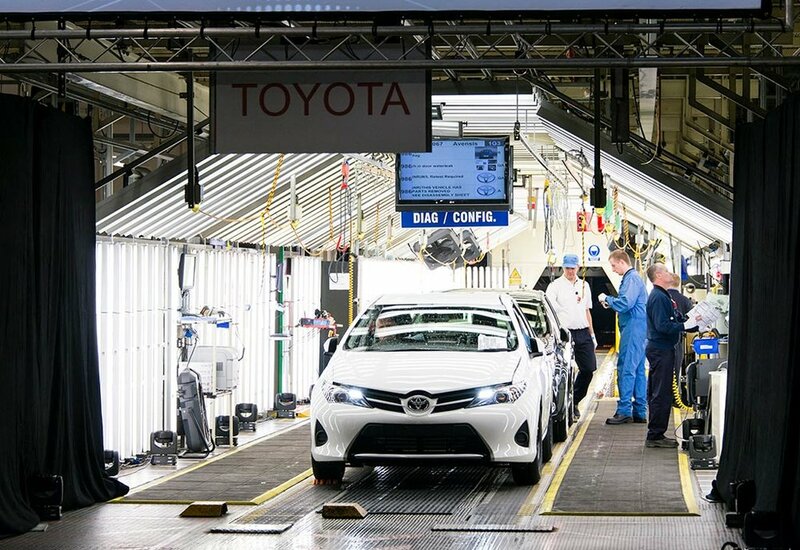 Toyota Europe has announced it will invest a further £240 million in its Toyota Manufacturing UK (TMUK) car plant in Burnaston, Derbyshire. Starting this year, the Burnaston facility will be upgraded with new equipment, technologies and systems. This will enable production of vehicles on Toyota’s New Global Architecture (TNGA) platform which already underpins the new Toyota C-HR crossover and the fourth generation Prius. The investment also aims to improve plant competitiveness and promote UK supply chain efficiencies. The investment programme also includes up to £21.3 million support from the UK Government (currently subject to due diligence) for training, research and development and further enhancements of the plant’s environmental performance. Toyota has launched a global programme to upgrade its manufacturing sites to produce TNGA-based vehicles. By 2020, the majority of Toyota’s global models will be built using TNGA platforms.